The Children’s and Young Adult Literature Conference is a symposium for educators, including public librarians, teachers, child care providers, parents, and college students enrolled in fields related to education. Held at Northland College, this conference will include keynote presentations, breakout sessions, networking time, book signing, vendors, Thursday evening reception, and Friday lunch. strategies for meeting state common core standards for environmental education and English language arts. is the author of Journey: Based on the True Story of OR7, the Most Famous Wolf in the West, which has won a number of national awards, including the 2017 Sigurd Olson Nature Writing Award. Bland Smith has several other children’s books coming out in 2018 and 2019, including What Is It Like to Live on an Island? and The Pig War, as well as a series of chapter books called Zadie Jacobs, CEO (ABDO). is the Newbery Honor winning, New York Times bestselling author of Heart of a Samurai and other books for young readers. Her books have won multiple awards, been honored as ALA/ALSC Notables, selected as an NPR Backseat Book Club pick, chosen for community reads, and translated into many languages. 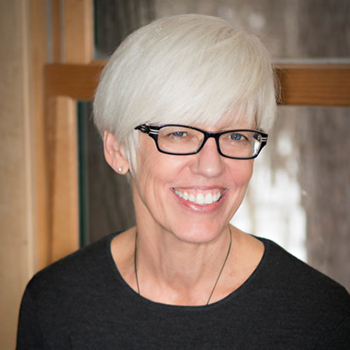 All her books are inspired by the natural world, especially apparent in her picture book, Storm’s Coming, which was recognized as a “good read” by the Sigurd Olson Nature Writing Award Committee. is a longtime educator of children and adults. She’s a retired director of and naturalist for the Eastman Nature Center in Osseo, Minnesota. 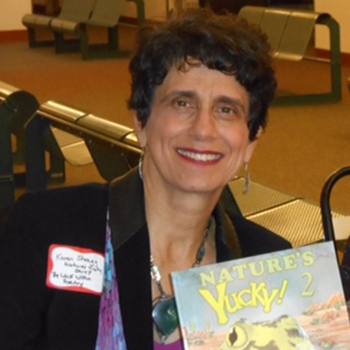 Her first book, co-authored with Karen Shragg, Nature’s Yucky! : Gross Stuff that Helps Nature Work (2003) received the Izaak Walton League of America’s Youth Book of the Year. Their second book, Nature’s Yucky! 2: the Desert Southwest (2007) has won five awards. is a librarian at the Cooperative Children’s Book Center in Madison. She has co-authored numerous editions of the annual CCBC Choices, and she manages the logging of multicultural books by and about people of color and First/Native Nations. 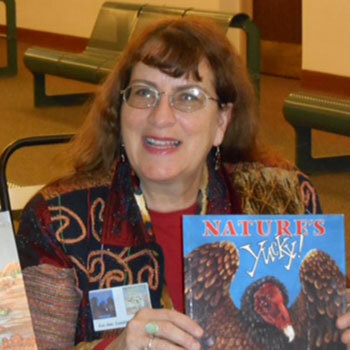 She is currently serving on the American Library Association/Association for Library Service to Children Laura Ingalls Wilder Committee and also served on the 2010 Caldecott Award Committee. is a librarian at the Cooperative Children’s Book Center in Madison. 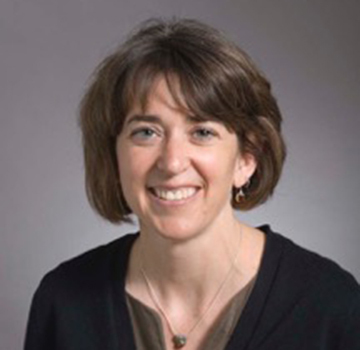 Schliesman has co-authored the annual CCBC Choices publication since 1993, and she manages the CCBC Intellectual Freedom of Information Services. 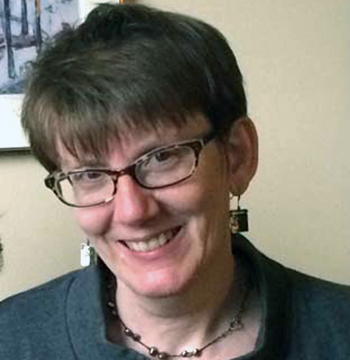 Schliesman was the 2014 recipient of the Wisconsin Library Association/ Wisconsin Educational Media & Technology Association’s Intellectual Freedom Award. 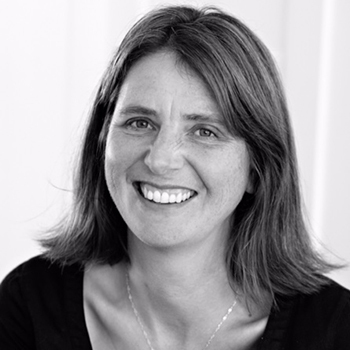 She is active in the American Library Association and the Association for Library Service to Children. is a naturalist by birth, training, profession, and passion. Her childhood spent as a “mud-and-water daughter” in northeast Iowa led to a degree in outdoor education from Northland College and a field naturalist master’s from the University of Vermont. 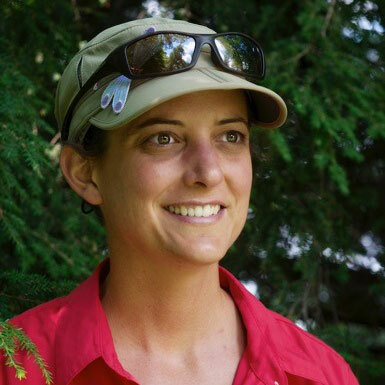 Her first book, Natural Connections: Exploring Northwoods Nature through Science and Your Senses, collects weekly newspaper columns that she writes in her role as the naturalist-education director for the Cable Natural History Museum. 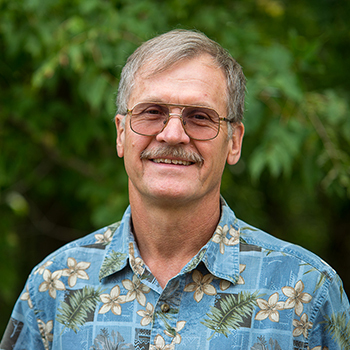 retired from the Wisconsin Department of Natural Resources as a wildlife biologist in 2015 after more than thirty-two years working for the agency and has served on the Northland College Sigurd Olson Environmental Institute Timber Wolf Alliance Advisory Council since 1990. He headed up the Wisconsin wolf recovery program that included intense monitoring of the state wolf population from 1990 through 2013. More recently, he served as the Timber Wolf Alliance Coordinator. The Cooperative Children’s Book Center (CCBC) is a unique and vital gathering place for books, ideas, and expertise in the field of children’s and young adult literature. This hands-on session provides librarians and teachers with opportunities to see and hear about some of the best new books of the year. Books will cover a wide variety of topics, all with selecting and integrating them into classroom or library in mind. Whether you work in a school or public library, the CCBC has a wealth of online resources and services to assist you on a wide range of themes and topics, including those specifically aligned with the Common Core Standards, book challenges, and author webcasts. Here’s your opportunity to find out more from the experts. Young writers are often encouraged to “use the five senses.” What better place to see/hear/smell/touch/taste than in the out of doors and what better place to be inspired to explore, research and write? We’ll look at some topnotch books that encourage us to get outside—whether tracking animals, looking for weather signs, or hunting for trolls—to do our own exploring and researching—while also inspiring us to write our own stories, plays, poems, or sketches. Many hard-to-teach nature concepts are dealt with in children’s literature. Books can also keep the magic of nature and science alive and encourage a child’s interests. As professional naturalists and authors, we’ll examine our recommended nature books, some of our favorite activities, and other ways to use children’s literature in events and programs. Vendor exhibit space offers a selling and display platform to a captive audience. Your organization or business can increase your exposure through a sponsorship of the conference. Includes: Organization’s name and/or logo on the conference webpage, conference signage, on big screens and conference materials.